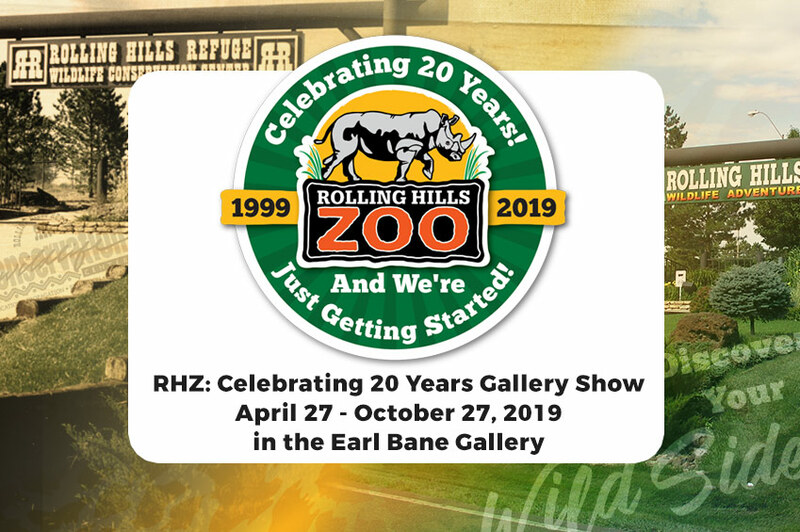 A large number of the animals at Rolling Hills Zoo are endangered in the wild. In fact, many of them, such as Amur leopards, Sumatran orangutans, and Indian rhinos, have wild populations that are on the verge of extinction. 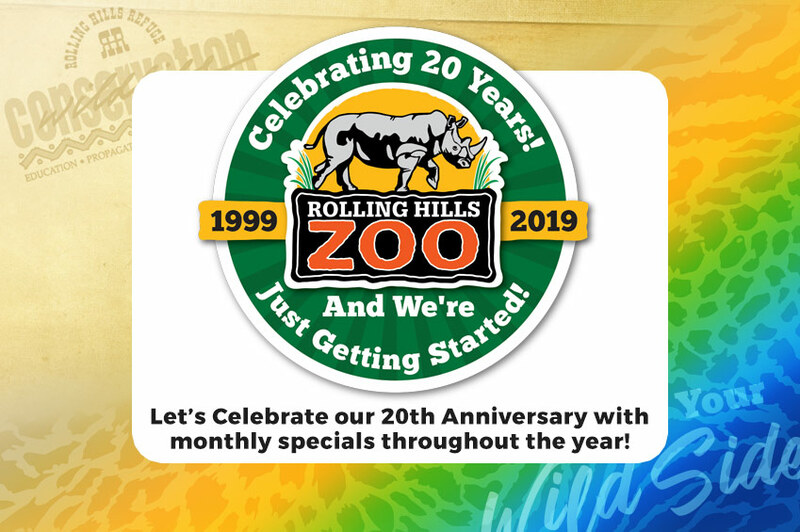 As an AZA-accredited Zoo, Rolling Hills Zoo is involved in a number of local and international conservation efforts. 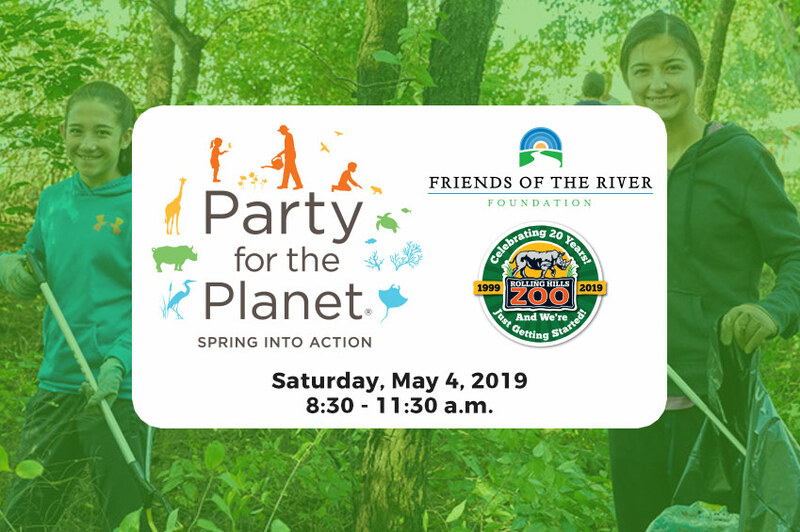 The following is list of the conservation groups that RHZ is proud to help throughout the year, as well as on special events or featured animal months. Amphibians are an important component of the global ecosystem, as indicators of environmental health and contributors to human health. The Amphibian Ark (AArk) selects species, who would otherwise go extinct, to be maintained in captivity until they can be secured in the wild. Without immediate captive management , hundreds of amphibian species could become extinct. Many of the world’s 44 species of iguanas are endangered and face extinction in nature without urgent conservation measures. Several species are conservation dependent and would not survive without intensive actions, such as head-starting and release. The IIF generates public awareness of the threats facing iguanas today, restores these flagship species and their habitats through field conservation, and provides critical support to iguana recovery programs. On September 26th, 1981 the black-footed ferret was rediscovered near Meeteetse, Wyoming, giving hope to a species that was until then considered extinct. With boots on the ground, Rolling Hills Zoo has been actively involved with the reintroduction of the black-footed ferret in western Kansas. Through these efforts we hope to once again have a self-sustaining population of wild black-footed ferrets in Kansas. Record levels of poaching and habitat loss has threatened all five rhinos species with extinction. For the past 25 years the International Rhino Foundation has championed the survival of the world’s rhinos through conservation and research. In the early 20th Century the greater one-horned and white rhinos were reduced to fewer than 100 animals each, but because of concerted efforts by governments and dedicated conservationists, they have rebounded into the thousands or tens of thousands since that time. Africa’s black rhino numbered around 65,000 in 1973, but were reduced to only a few thousand animals by the early 1990s. Since then strategic interventions have helped to double its population. It is also now believed that there are less than one hundred individuals of the Sumatran and Javan rhinos, and both are threatened with imminent extinction. The Painted Dog Protection Initiative is a movement created by a team of Emerging Wildlife Conservation Leaders with the purpose to advance Painted Dog conservation. 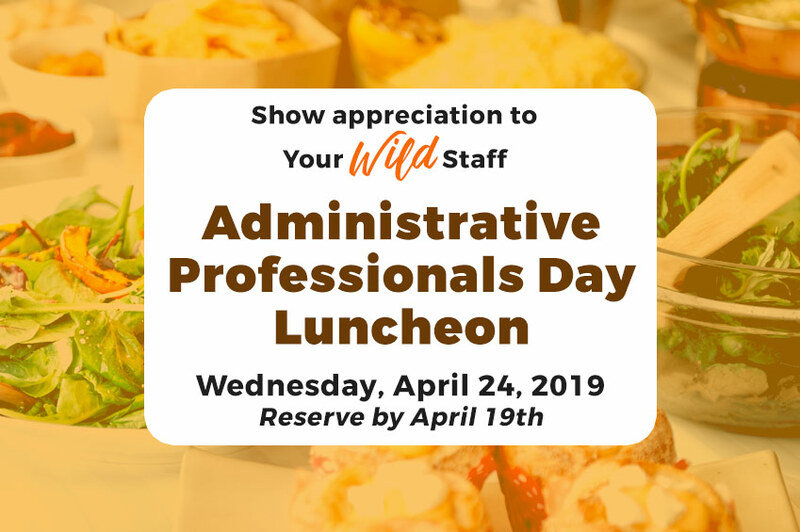 Their projects include developing protective anti-snare collars and deploying them to field sites in Zimbabwe, as well as building awareness for Painted Dog conservation through a series of zoo day events. The Painted Dog Research Trust supports African painted dog scientific research, educational outreach, educational opportunities for college and graduate students, and environmental and wildlife conservation efforts. Dr. Greg Rasmussen, founder of the PDRT, and his team have been working in the Hwange National Park in Zimbabwe with the African painted dogs. In February 2016, Dr. Rasmussen served as Rolling Hills Zoo’s keynote speaker for our Taste of Adventure. As a result of that encounter, two of RHZ’s African painted dog keepers traveled to Zimbabwe in November 2016 to work with Dr. Rasmussen and his team on their ongoing research efforts. Within our Apes Building at RHZ, you'll notice we have a coin collector there. The money collected gets donated to The Jane Goodall Institute. Founded by renowned primatologist Jane Goodall, The Jane Goodall Institute is a global nonprofit that empowers people to make a difference for all living things. The Conservation Breeding Specialist Group (CBSG) is a global network of conservation professionals dedicated to saving threatened species by increasing the effectiveness of conservation efforts worldwide. Monarch butterfly populations are declining due to loss of habitat along their migratory path, which includes central Kansas. To assure the future of the monarch butterfly, conservation and restoration of milkweeds needs to become a priority. 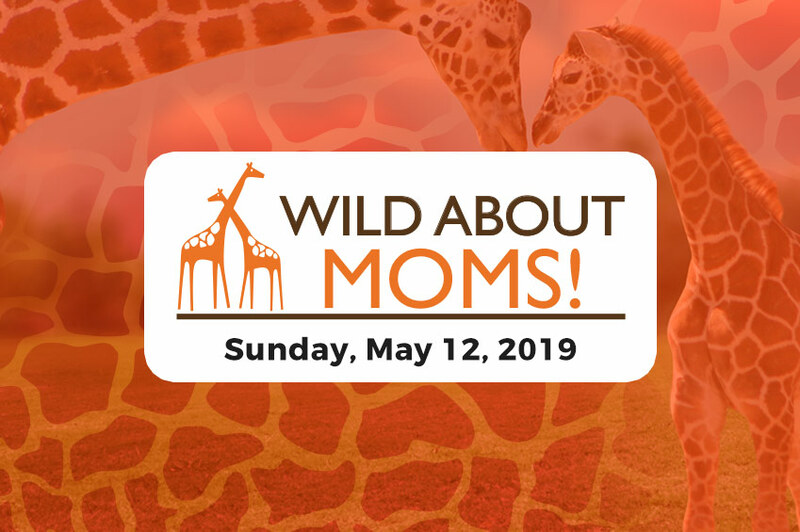 Rolling Hills Zoo is actively involved in this effort by creating a butterfly garden in the Zoo, which includes the planting of milkweeds there and in other locations within the Zoo. During the migratory season, Rolling Hills Zoo staff have been actively involved in tagging Monarchs for the collection of data which is used to determine the pathways taken by migrating monarchs, the influence of weather on the migration, the survival rate, etc. While one of the orangutans' closest relatives, humans are also the greatest threat to the orangutans' survival. Clear cutting, forest fires and hunting are reducing orangutan numbers to alarmingly low levels. Never before has their very existence been threatened so severely. The mission of the Orangutan Outreach is to protect orangutans in their native habitat while providing care for orphaned and displaced orangutans until they can be returned to their natural environment. They also promote public awareness of orangutan conservation issues by collaborating with partner organizations around the world. The mission of the Sahara Conservation Fund is to conserve the wildlife, habitats and other natural resources of the Sahara and its bordering Sahelian grasslands. Among the species at risk on the Sahara are the addax, scimitar—horned oryx and ostrich. Known throughout the world for its beautiful fur and elusive behavior, the endangered snow leopard is perfectly suited for the cold barren landscape of the rugged mountains of Central Asia. But human threats have created an uncertain future for the cats. Scientist estimate that there may only be between 3,920 and 6,390 snow leopards left in the wild. Working in five key countries, the SLT is empowering people to protect their local wildlife, researching the behaviors of this elusive species, and implementing effective conservation policies. The Turtle Survival Alliance (TSA) organized in 2001 in response to the Asian Turtle Crisis. It has since become a recognized force in turtle and tortoise conservation globally, with programs or projects in Belize, Colombia, Madagascar, Senegal and throughout Asia. TSA is committed to zero turtle extinctions and will continue to expand its global outreach. This site has been designed to provide information about the many zoos an aquariums of the AZA throughout North America, and many conservation programs. AAZK is a non-profit 501 (c)(3) volunteer organization made up of professional zoo keepers and other interested persons dedicated to professional animal care and conservation. As zoos expand from a strictly zoological focus to an ecological scope, the development of natural habitat exhibits is a holistic approach to the design. AZH is dedicated to the advancement of horticulture in zoos, zoological parks, botanic gardens, and aquariums, and their expertise not only includes landscape/plant management, but also plant/animal interactions, plant toxicity, and animal browse production.